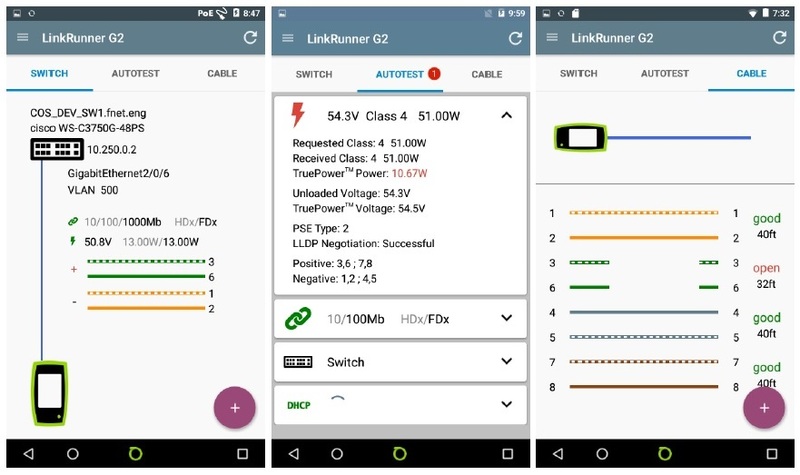 LinkRunner G2, released by NETSCOUT on 29 November 2017, is a brand new version of a well known favourite. 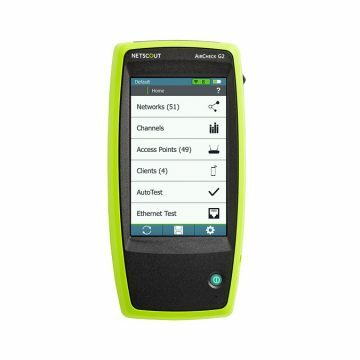 Only this time the product has been released on an Android platform, combining all the advantages of a smart device with a speedy copper & fibre network connectivity tester. And lastly, don’t forget that your Auto-test results can be simply uploaded into Link-Live – https://app.link-live.com/signup – the free Cloud repository for management and reporting. You can even add a trouble ticket number or photo with your data, ensuring that everything is stored in one place for future access or to be emailed on. For help getting started just visit their Support Page here. There are two models available, the standard model and the KIT. 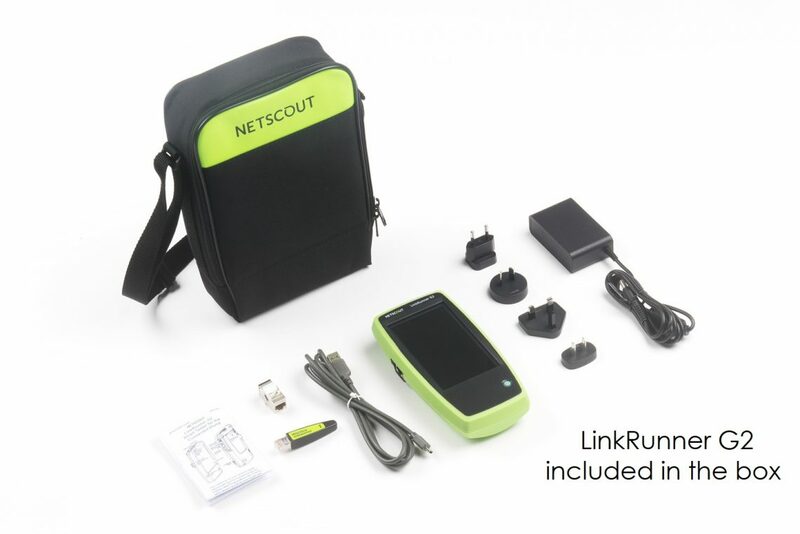 The KIT includes the following additional accessories: car charger, WireView Cable IDs 2-6, Holster & IntelliTone 200 Probe. Please note that we include an Edimax n150 WiFi and Bluetooth USB adapter with every LinkRunner G2 sold. 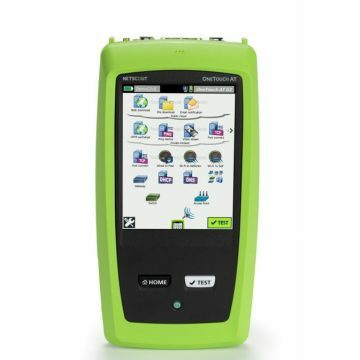 SPECIAL OFFER – Save 20% – when you buy a LinkRunner G2 and an AirCheck G2! Just select from the drop down below or contact us for a quotation – promo officially finished – but we still have units in stock! 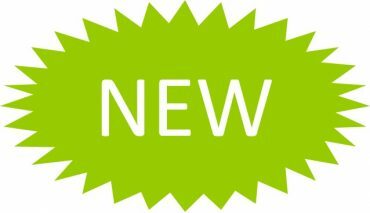 We have demo units available, for a trial, demo or quotation contact us now on 01677 428700 or email info@fullcontrolnetworks.co.uk, alternatively you can see it on NETSCOUT’s website.